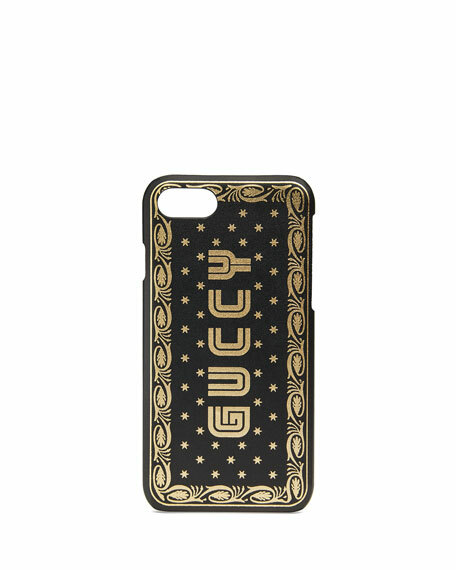 Guccy print phone case in SEGA font, used with permission of Sega Holdings Co., Ltd. 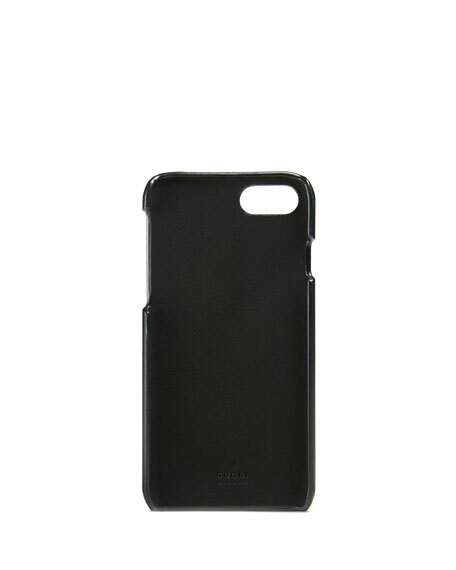 Tailored for Apple iPhone® 7 models with cutouts for functionality. For in-store inquiries, use sku #2583181.